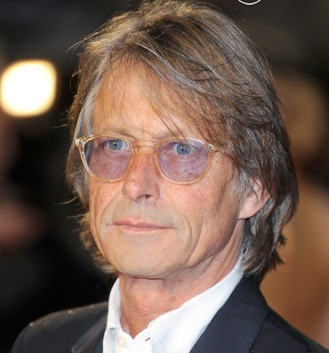 Bruce Robinson is the writer and director of Withnail and I , How to get ahead in advertising , Jennifer 8 and The Rum Diary. He was nominated for an Academy Award for The Killing Fields , he is also the author of The Peculiar Memories of Thomas Penman, Paranoia in the Launderette and two books for children , The Obvious Elephant and Harold and the Duck both illustrated by his wife Sophie Windham . Following fifteen years of research he has recently published an investigation into the White Chapel Murders , They all Love Jack: busting the Ripper.